EMEA France President Françoise Bécavin, passed away on Sunday, 28th May 28 2017. Nous sommes avec notre esprit et notre âme avec ceux qui ont eu le privilège de connaître. 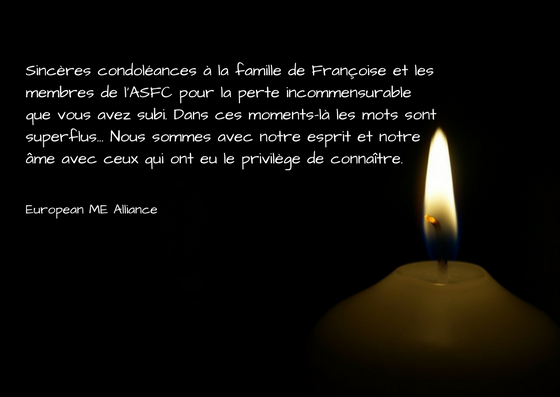 Sincere condolences to Françoise's' family and the members of ASFC for the immeasurable loss you have suffered. In those moments words are superfluous ... We are with those in spirit and soul who have had the privilege of knowing her.